Hey guys! I know lots of you are probably searching for a 2017 reading challenge, so I thought I would provide that for you! Because there are 52 weeks in the year, I have 52 different challenges set up for you so that you can expand your reading! You can see the challenges and my anticipated TBR below. 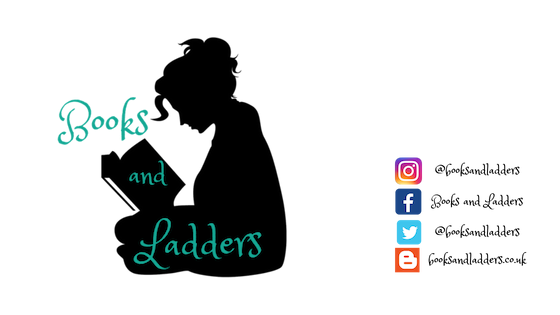 To sign up to participate, comment below with a link to your TBR post or blog and your Twitter handle so I can add you to a list! Want to keep track of the challenges and dates? Print out the reading challenge! Here is a list of all the themes that will be happening over the next year. I will be compiling my (potential) TBR and posting it on this Goodreads shelf. Feel free to choose the same books as me or to choose your own. Every Sunday I will post about the theme for the week with my book choice as well as other potential book choices! Stuck on a theme? Leave a comment below and I will give you some suggestions! Ahh I love it! I love challenges like this. It (hopefully) pushes me out of my comfort zone a little. Here's a link to the GoodReads shelf that I'll be using for my TBR! Book set in South Africa, eh? Could you please please make this list downloadable/printable? I would love to print it and stick it to my fridge - it seems as a perfect challenge for me! I created a file now that you can print out for this! I should have done it before :) Thanks for joining in! I'm in. I'll read The Goldfinch for week 1. I am joining late. I have not been much of a reader and want to push myself now. Will you be suggesting some titles under each category for me to find them easily on kindle? That would really help me. I am starting on the 5th challenge and reading Sapiens by Yuval Noah Harari.